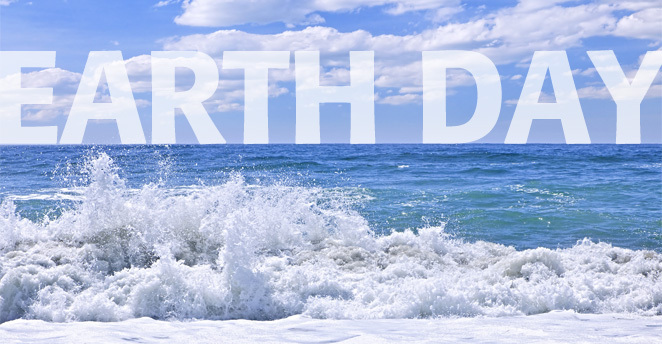 The Sierra College Rocklin Campus will celebrate Earth Days with a week of workshops, education, a play and more, beginning April 22 through April 26. 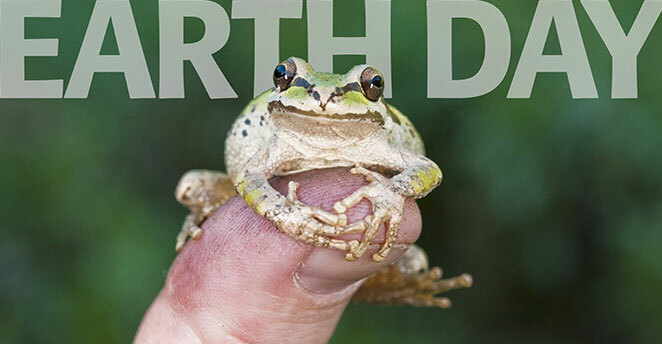 The 2019 Earth Day Free Festival on the Rocklin Campus will be held on Thursday, April 25 from 9:30am–3:00pm. The festival offers a free climbing wall, music, food vendors (which will include Nutty Tacos, Bella Familia Pizza, and Volkswaffle), tabling by environmental organizations and businesses, displays of student work projects, student presentations, a poetry reading, and more. 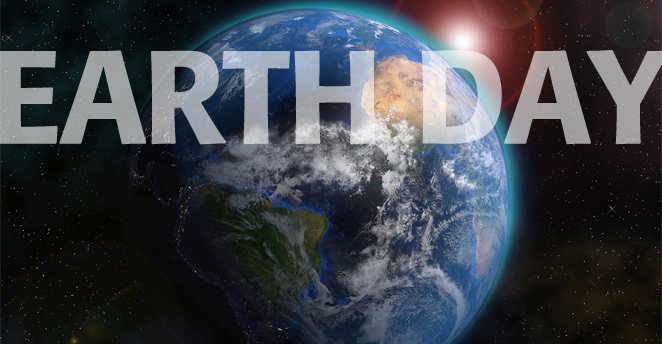 Sierra College has celebrated Earth Day each year since its official worldwide inauguration in April of 1970; 49 years of celebrating our Mother Earth! 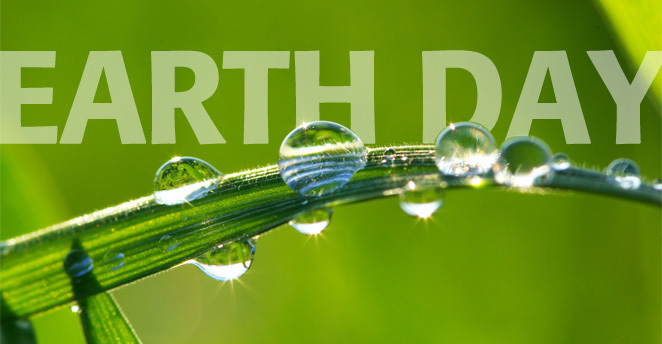 Earth Day events are free of charge (excluding the play on Friday evening), and open to the public. We welcome and encourage the community to come celebrate with us. This year the theme of Sierra College Earth Days Celebration will be Balance. “The Earth is what we all have in common,” states novelist, poet and environmental activist, Wendell Berry. But Satish Kumar, the ecological campaigner, warns that “Economy without ecology means managing the human nature relationship without knowing the delicate balance between humankind and the natural world.” The Sierra College ECOS Club hopes to raise awareness that the system must be brought back into balance, with more care for and consciousness of our inextricable relationship with the natural world. We will be promoting the “6-R’s” (Reduce, Reuse, Recycle, Return, Refuse, Rethink), conservation and preservation, local foods, local sustainable businesses, local music, as well as local watersheds, native flora and fauna, public transportation, and more. Join biology professor Shawna Martinez and environmental science professor Krissy Gilbert on a hike through the Sierra College nature area in search of wildflowers, butterflies and birds, and maybe even an otter! Rain or shine. An informative discussion on ways to minimize one’s ecological footprint without going broke. As a result of attending this program, student scholars will be more aware of their own impact on the environment and learn of multiple affordable ways they can reduce their footprint. Presented by Diana Lopez and Monica Martinez. Clean Water Is Life; Who Gets to Have It? A presentation and discussion about the reasons some communities have access to clean water, and some do not. We will examine the connections between access and environmental racism and discuss possible allyship opportunities. Presented by Viselda Martinez. Meet with District staff and McCarthy Builders/Watry Design for an overview of the design, design status, construction schedule and impacts. The Green New Deal – the path to a sustainable future? Join biology professor Shawna Martinez and environmental science professor Krissy Gilbert on a hike through the Sierra College nature area in search of wildflowers, butterflies & birds, and maybe even an otter! Rain or Shine. The festival includes tabling by environmental organizations and businesses, displays of student work projects, student presentations, art, a free climbing wall, music, food vendors (which will include Nutty Tacos, Bella Familia Pizza, and Volkswaffle), and more. Sponsored by the ECOS Club and ASSC. Russian fairy tale about a girl’s coming of age; the intersection of ecology and myth. Through a series of trials, she is assisted by an unlikely ally who offers wisdom, a bit of magic, and some new ideas about what it means to grow up. Presented to the Mythopoetics Club by Dr. Kim Bateman. Earth Day Reading of Poetry and Prose by Authors Recently Published in the Sierra Journal. Presented by the Mythopoetics Club. A presentation and discussion about the disconnect from each other and the disconnect from the natural world. Presented by Dr. Kim Bateman. The Sierra College Natural History Museum continues its 2018-2019 series on April 26, with “Down the Great Unknown”, a one-man play featuring noted actor Earll Kingston portraying John Wesley Powell describing his epic adventure of the first exploration down the Colorado River by boat in 1869. Prices for the Rocklin Performance are General Admission $10, student, seniors and Museum members $5. Tickets are available online through Brown Paper Tickets. Sierra College campus is located at 5100 Sierra College Boulevard in Rocklin. There is a $3 parking fee on campus Monday–Friday. Parking is free on the weekends beginning at 4:00pm on Fridays. Permits may be purchased at dispensers located throughout the parking lots. Parking on campus is $3.